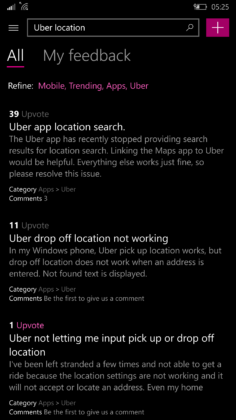 Back in 2015, Uber launched their Windows 10 app with much fanfare. 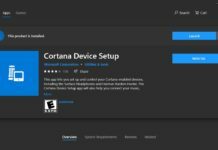 It was one of the first major app to get a UWP makeover. Available for Windows 10 PC and Mobile, it was great for it’s time. 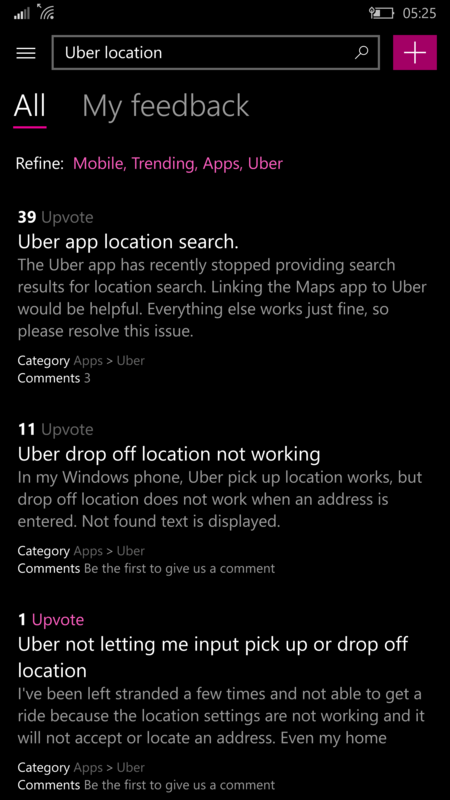 Three years later, the Uber app is just another abandoned app in the Windows Store. The app was last updated back in July, 2017 and since then Uber has not pushed out a single update. While the app used to work somewhat, since as few months it has become almost unusable. Multiple users are reporting that the search function has completely stopped working now. 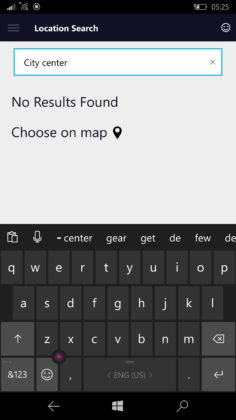 When you try to search for a location on the app, it just returns a ‘No Results Found’ error. 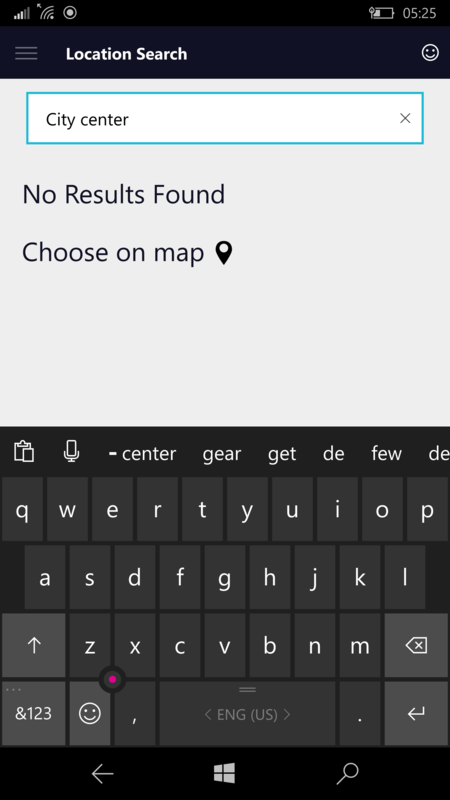 The search function never worked properly for me, and upon checking, it looks like it has stopped working altogether. There are a multitude of reports about the issue in the Feedback Hub. There are no official responses to the feedback reports, customers are venting their frustrations in the Feedback Hub. We asked Uber about the issue with their app and after a brief exchange of mails, we finally got a reply. It seems that they are indeed aware of the issue and are working on a fix. While they didn’t give any deadline, a fix for the problem is indeed coming. 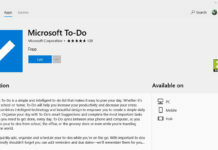 After Microsoft announced the death of Windows 10 Mobile, apps have started being removed and abandoned in the Windows Store. Many developers(read more about it here and here) blamed Microsoft for their lack of a clear direction with their platforms. 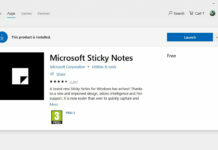 Uber leaving the platform would have been the last straw for many, and would have been a sore blow to the already pathetic Windows Store. Fortunately it looks like Uber has no immediate plans to abandon their Windows 10 app, at least for now. 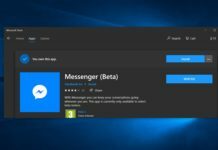 While it will continue to work, the lack of features when compared to the iOS and Android app will trouble the few remaining users on Windows 10.